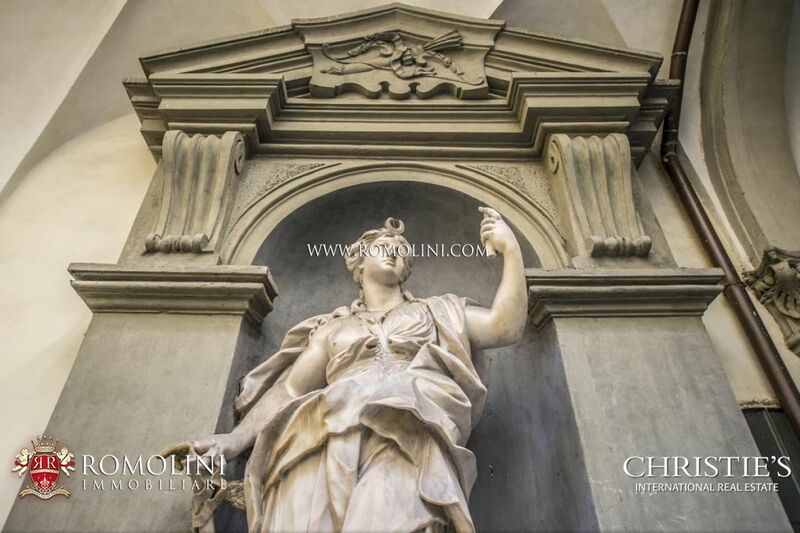 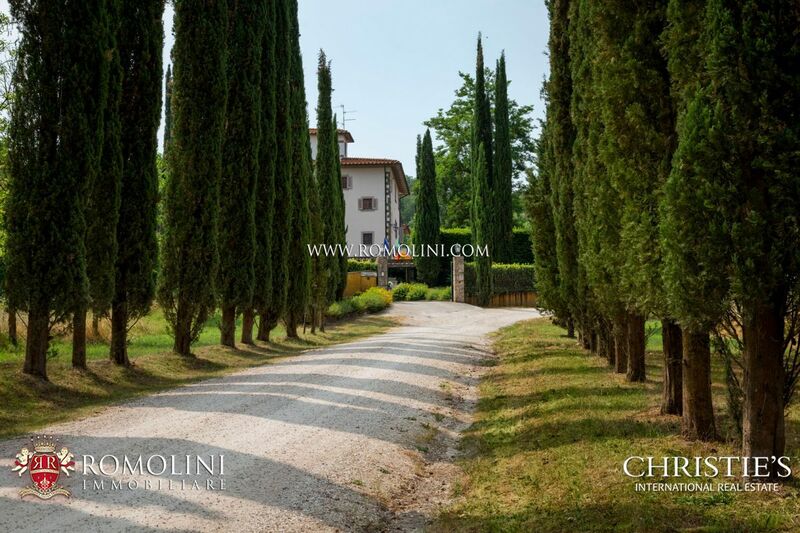 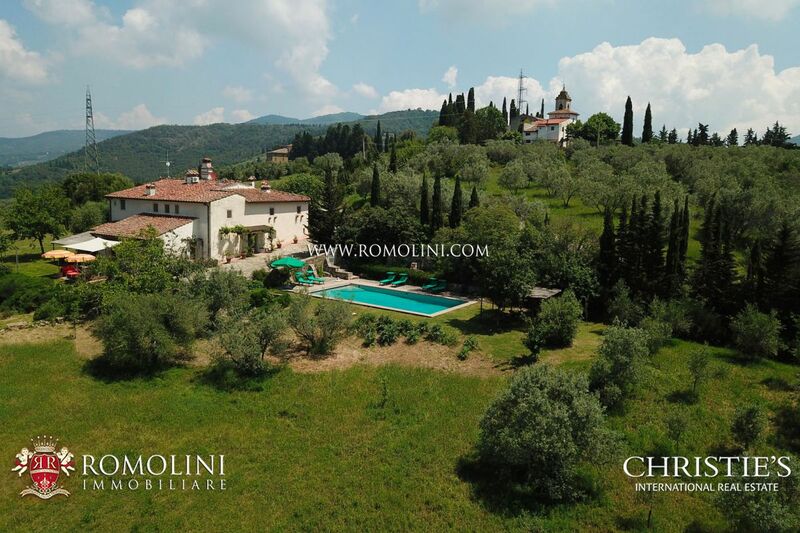 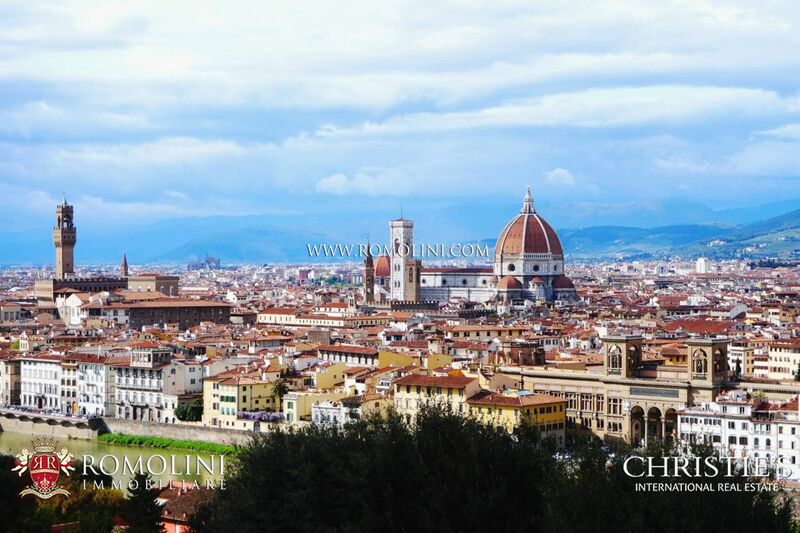 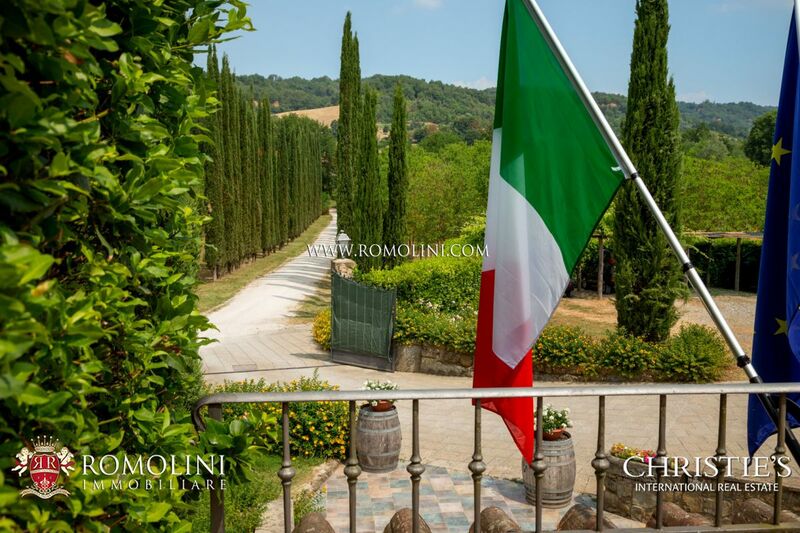 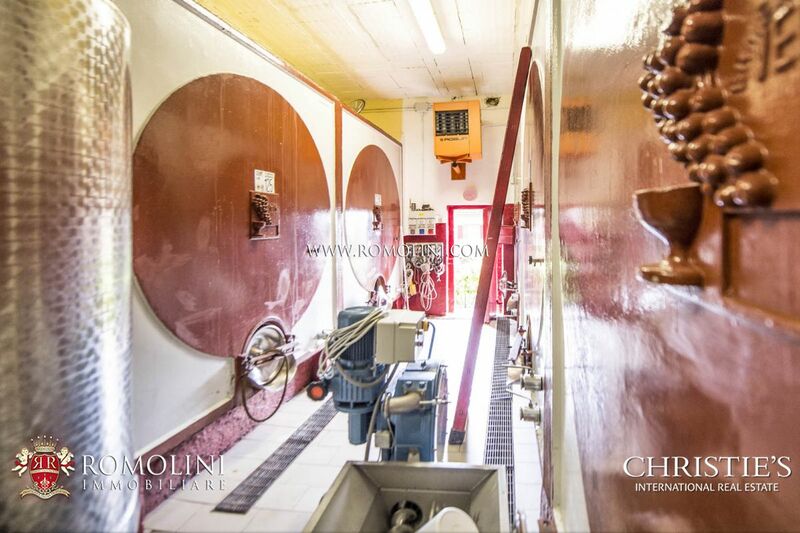 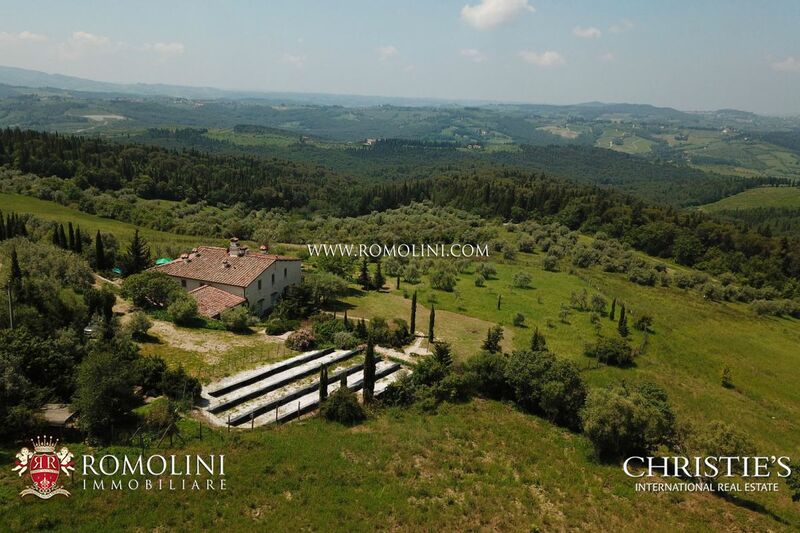 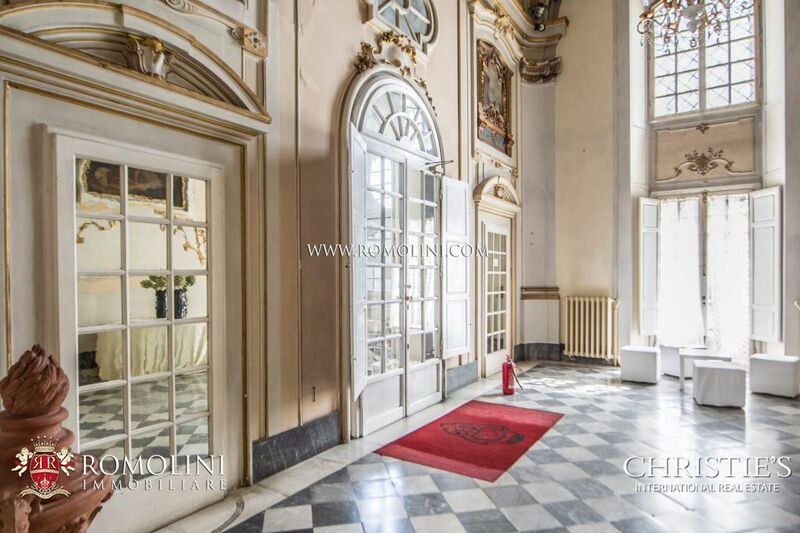 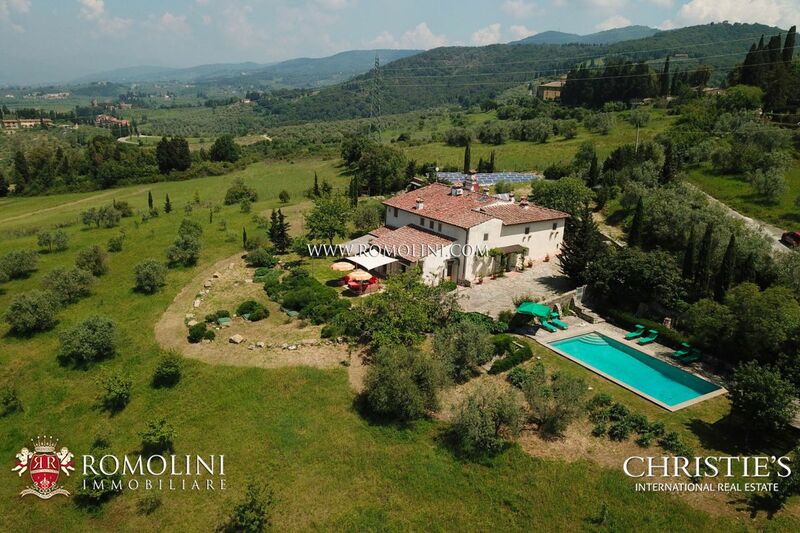 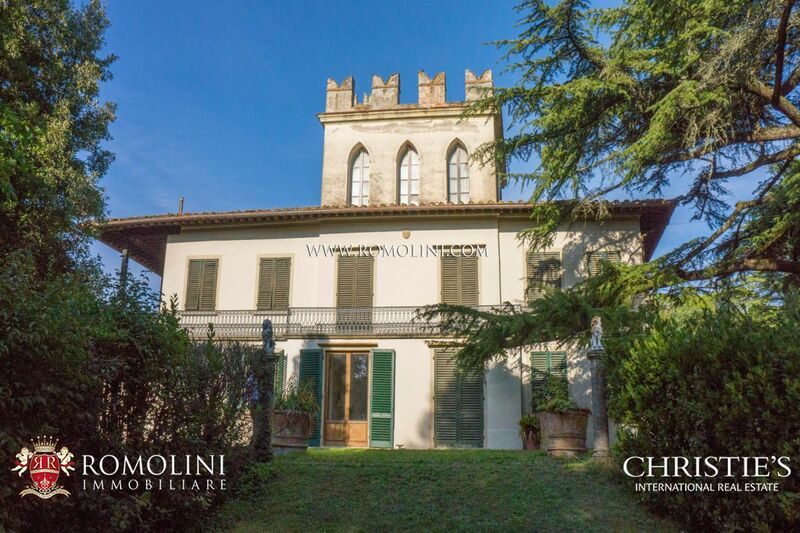 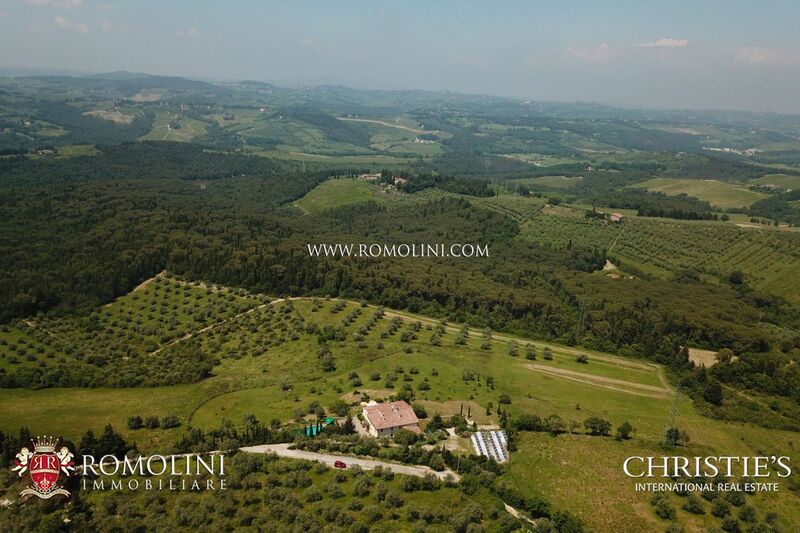 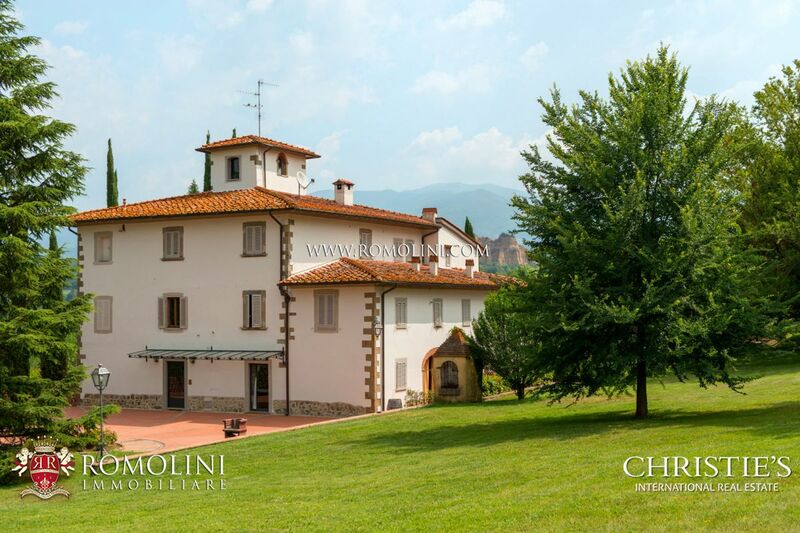 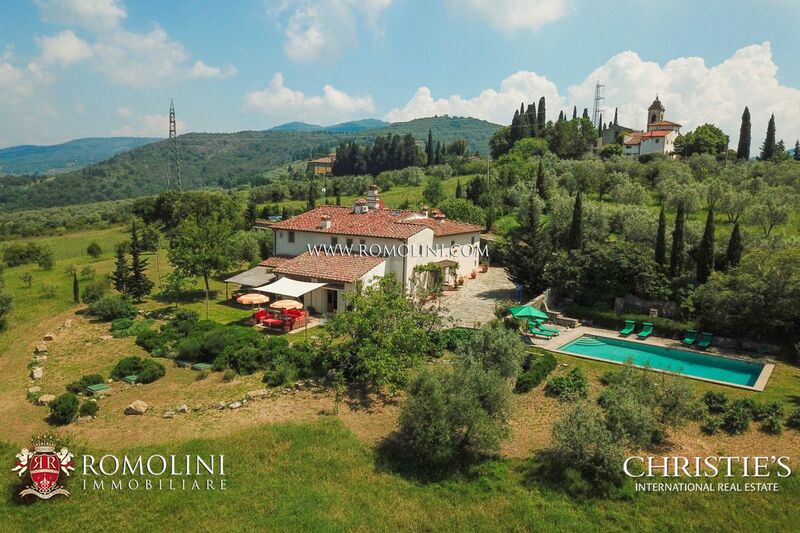 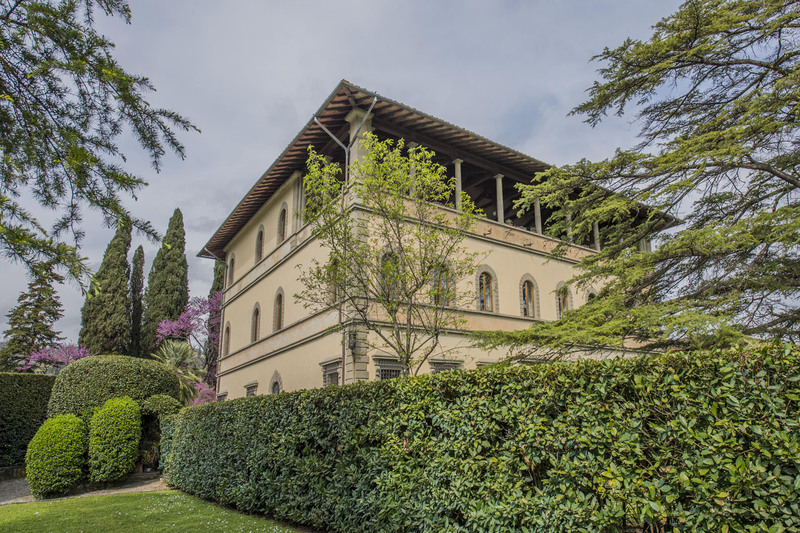 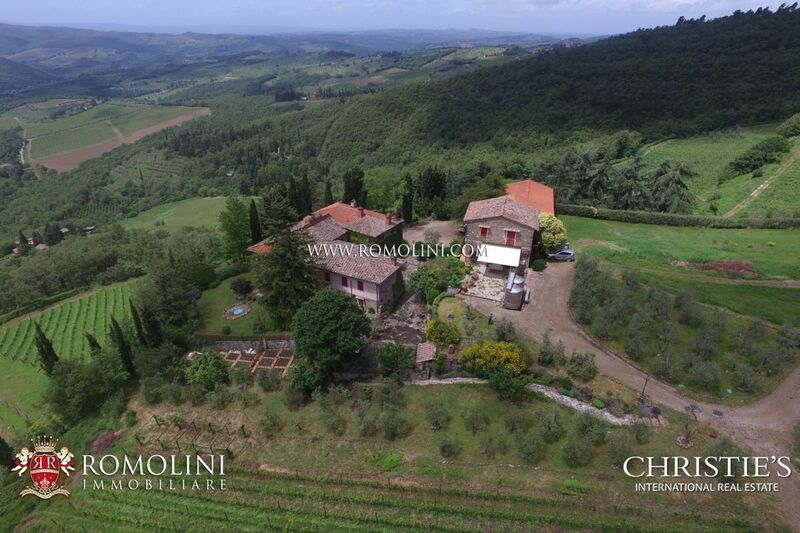 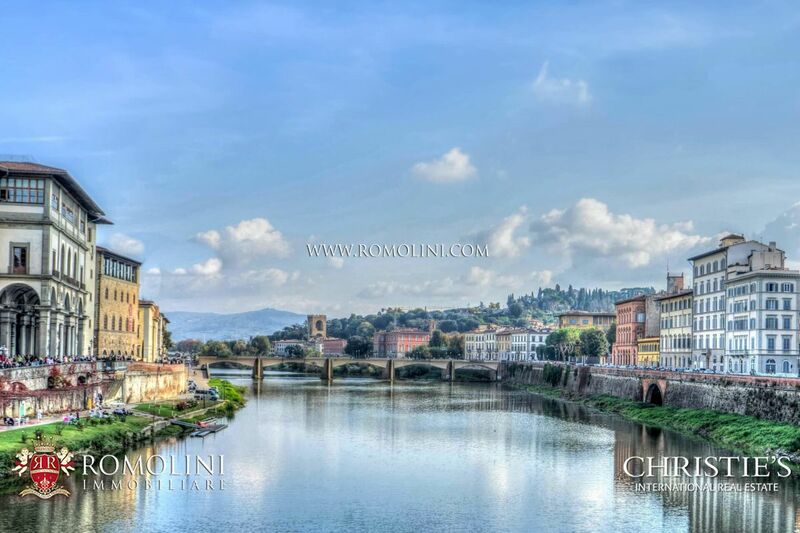 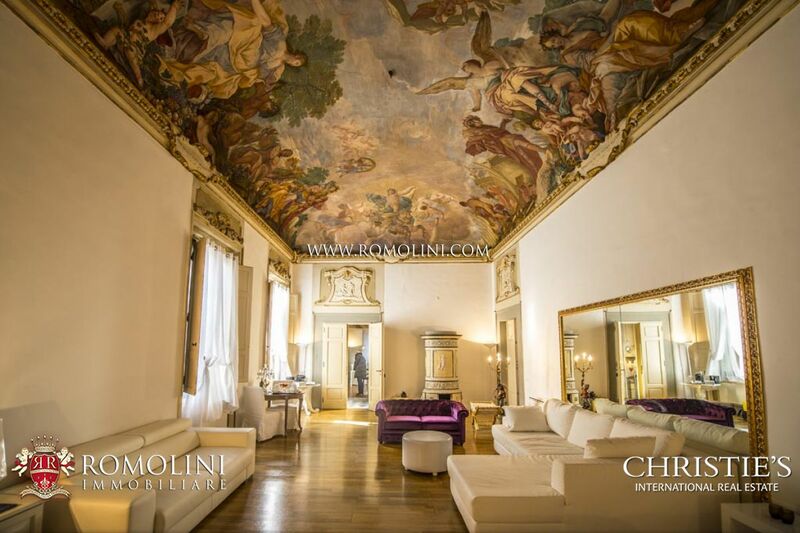 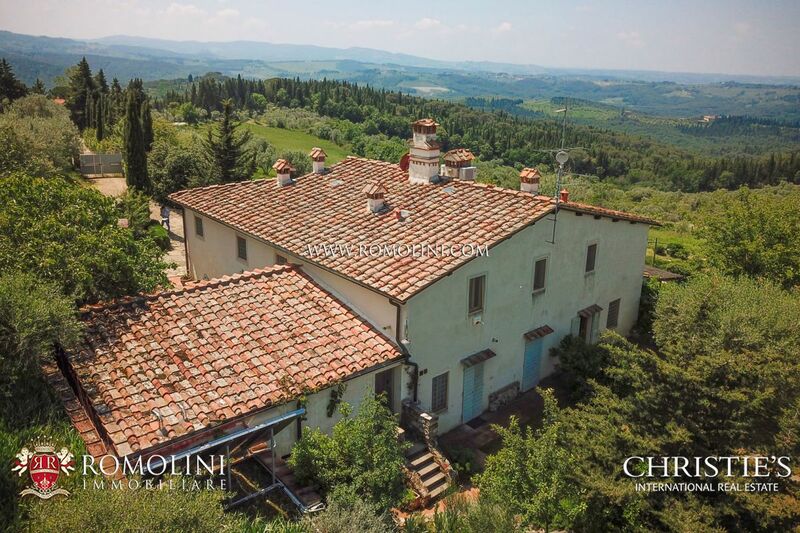 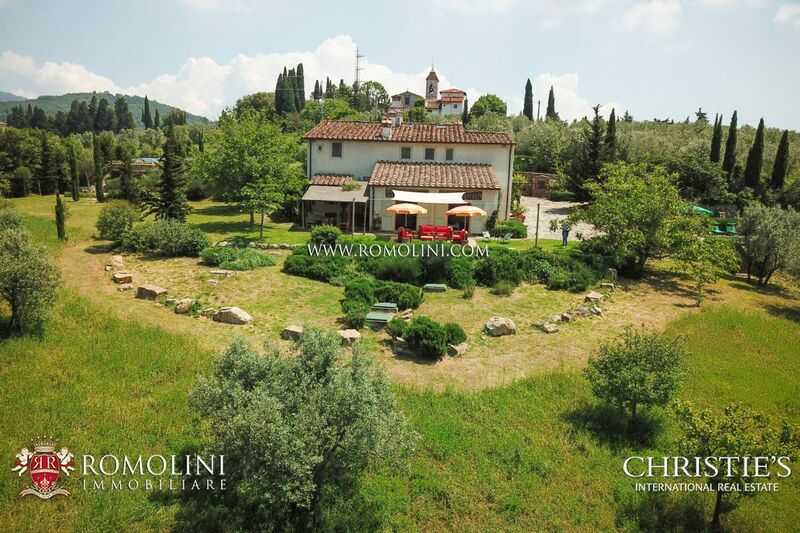 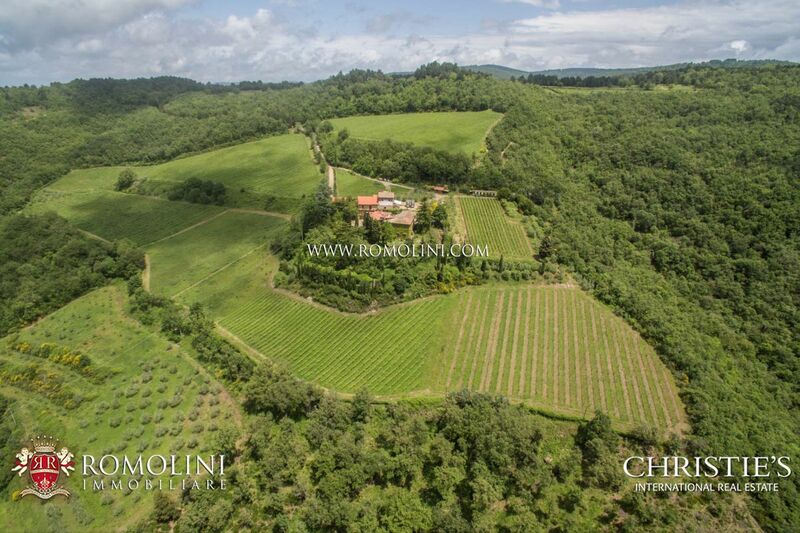 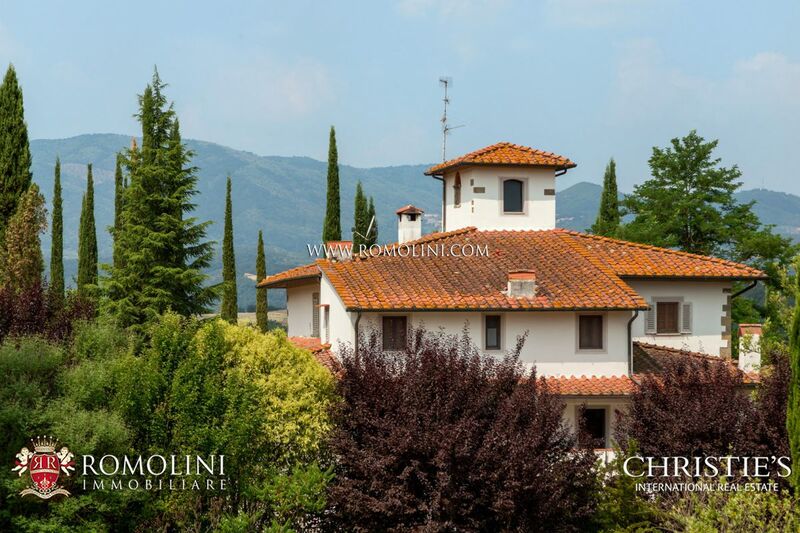 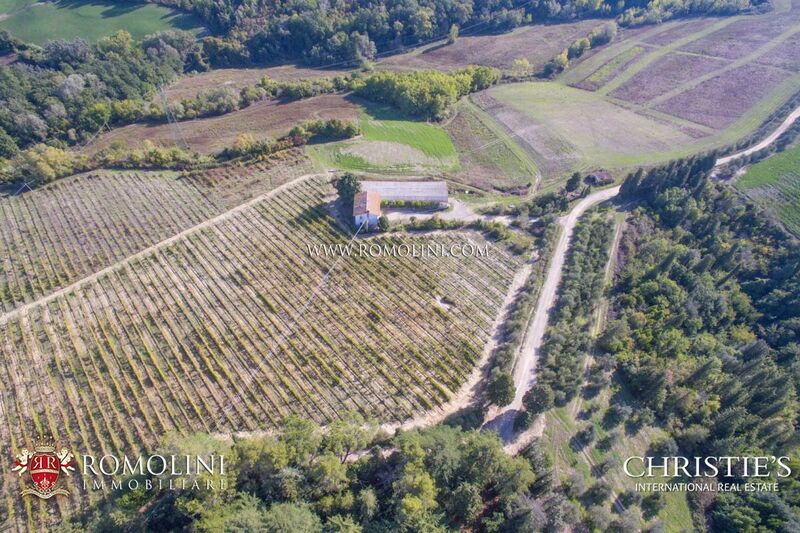 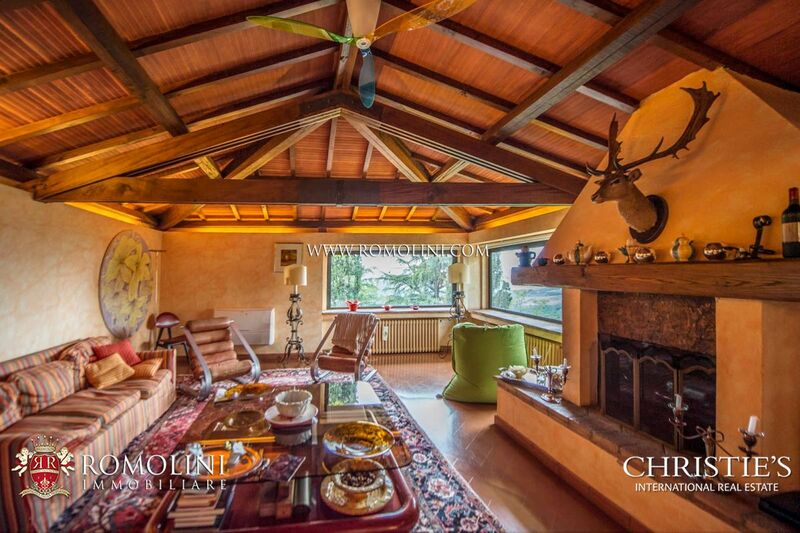 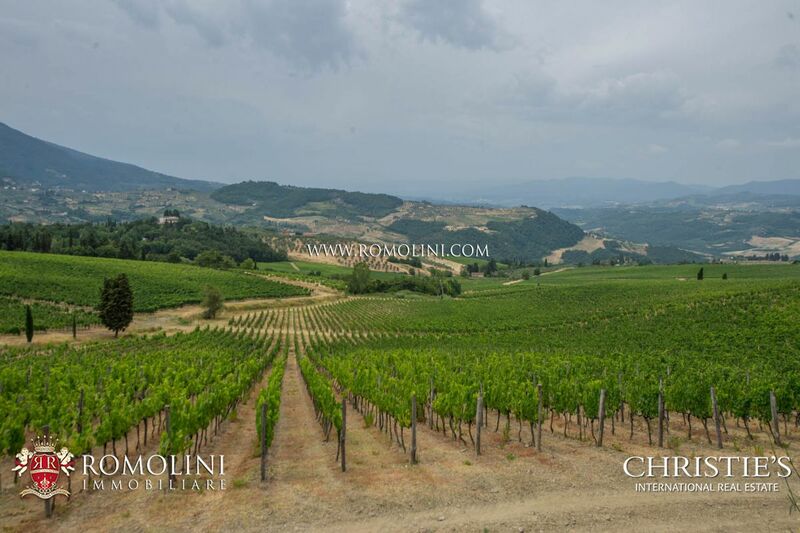 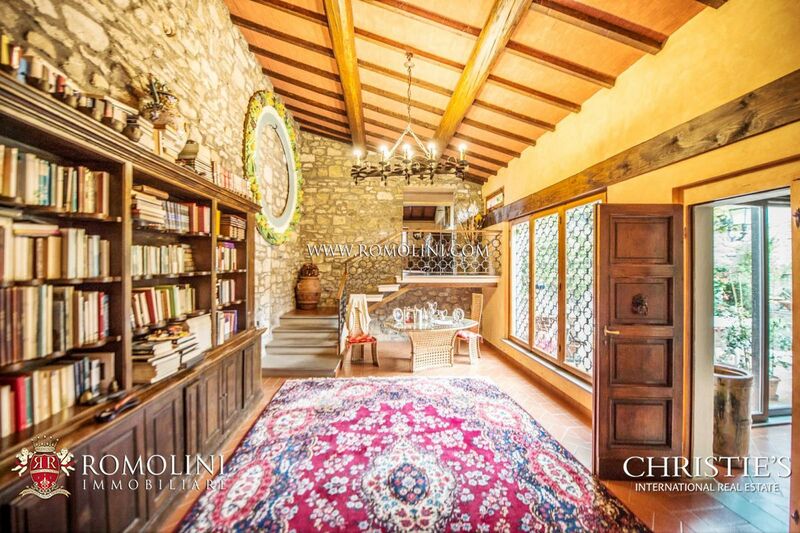 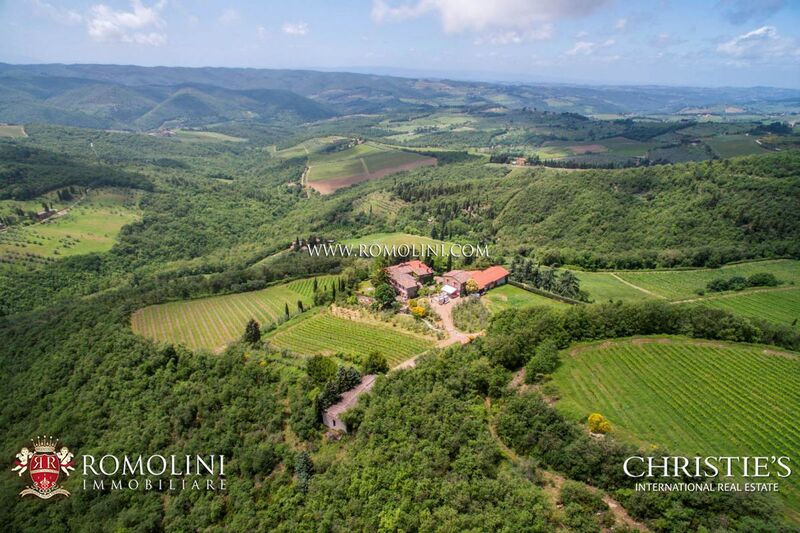 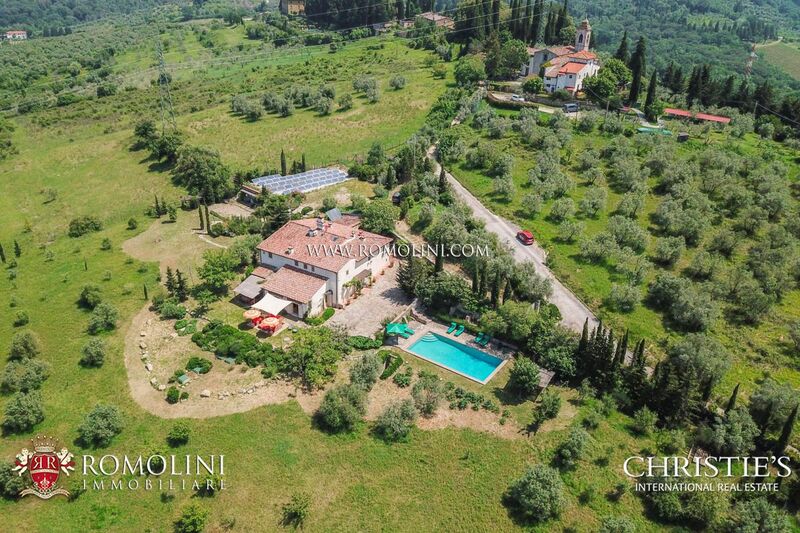 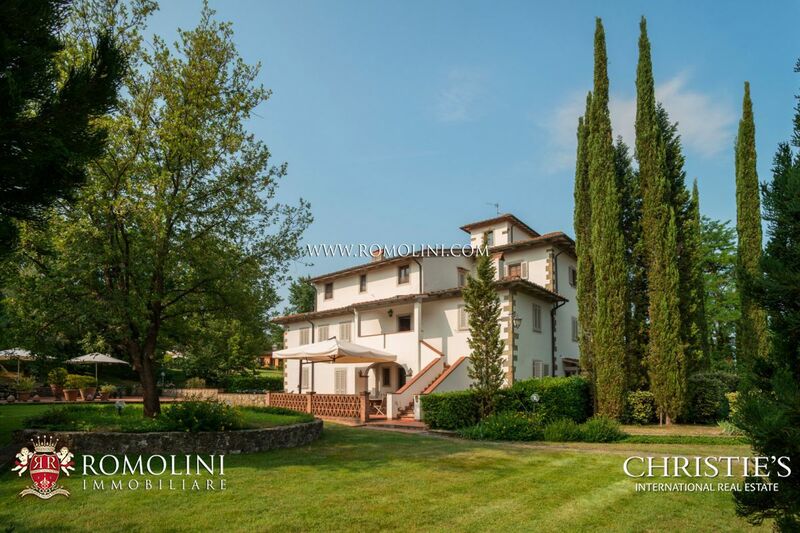 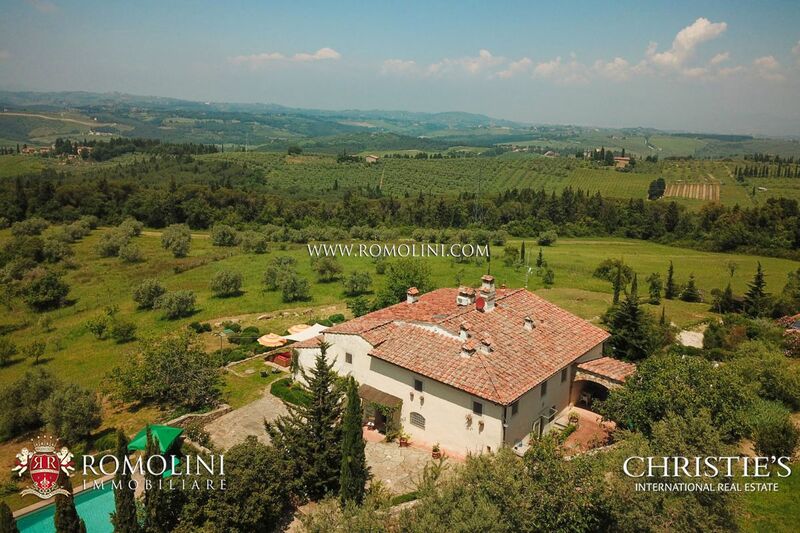 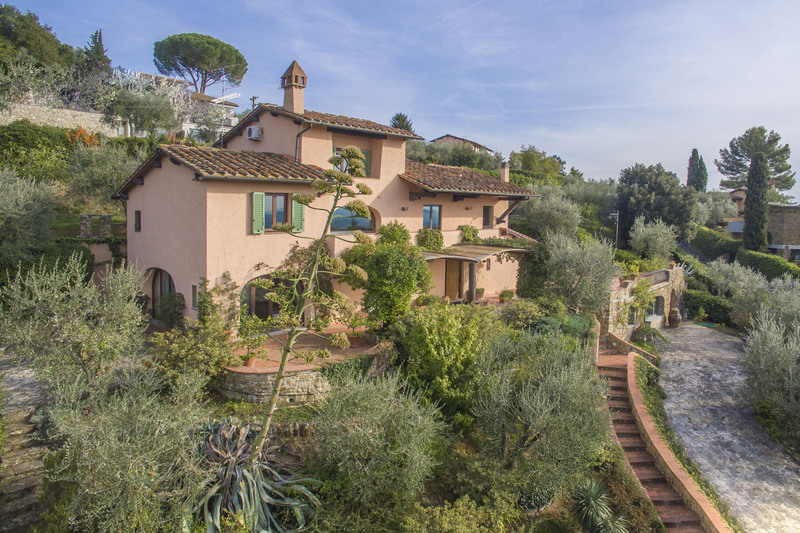 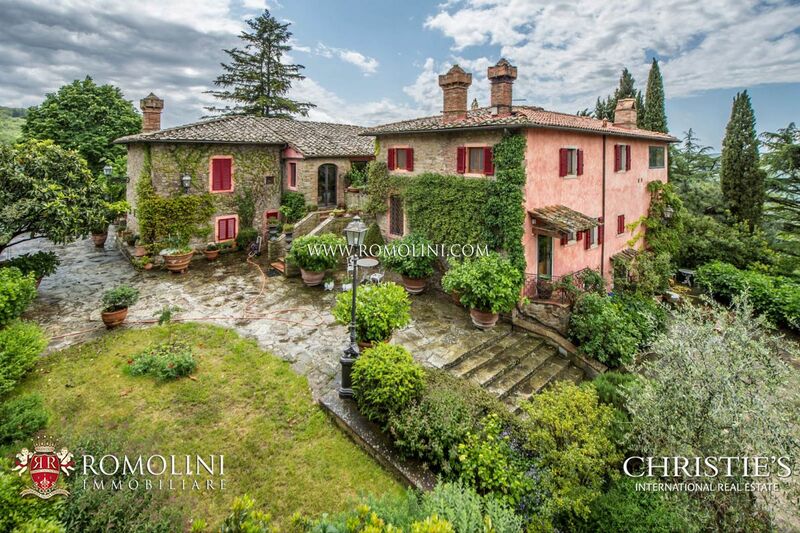 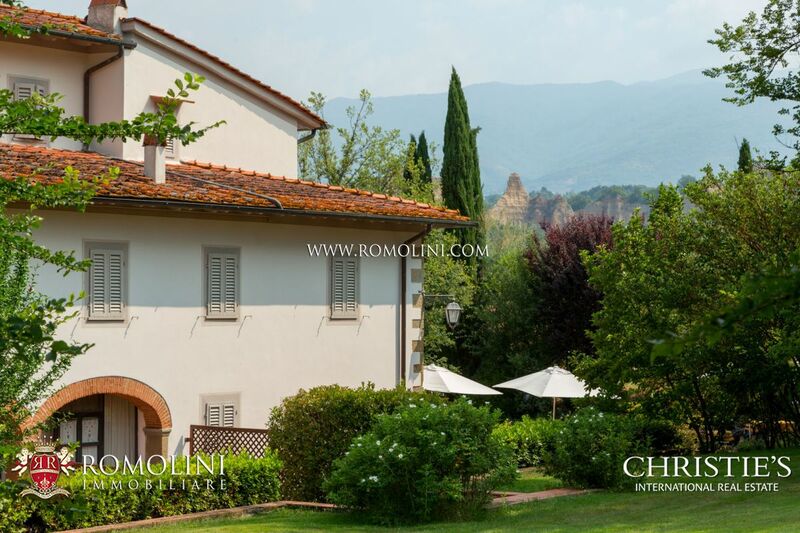 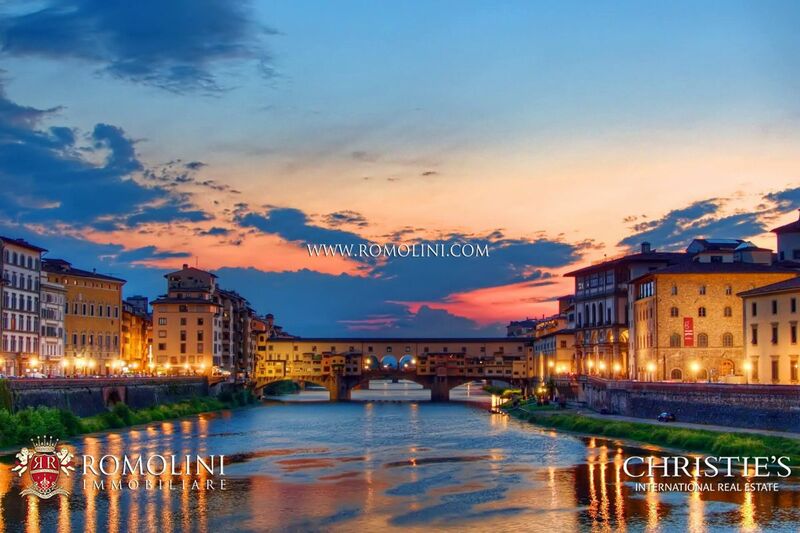 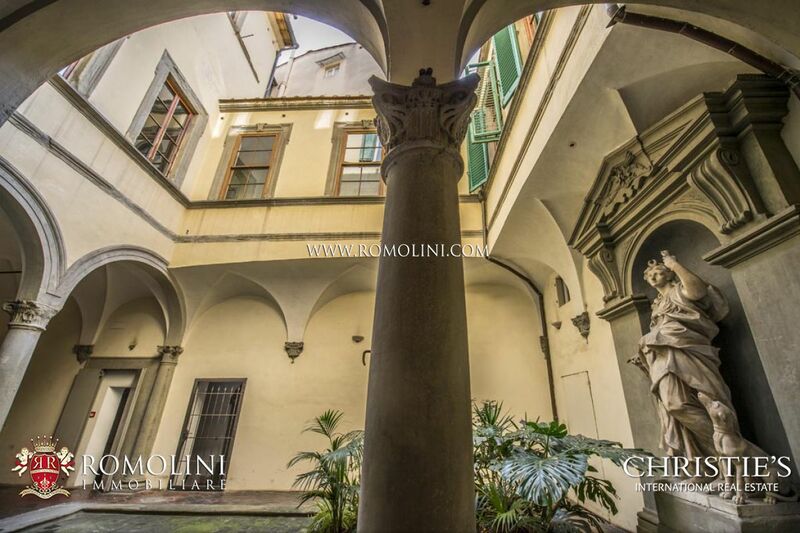 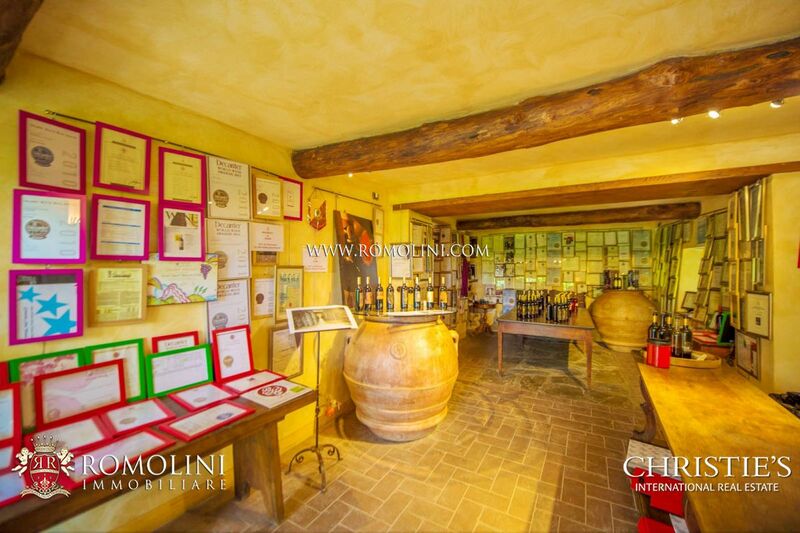 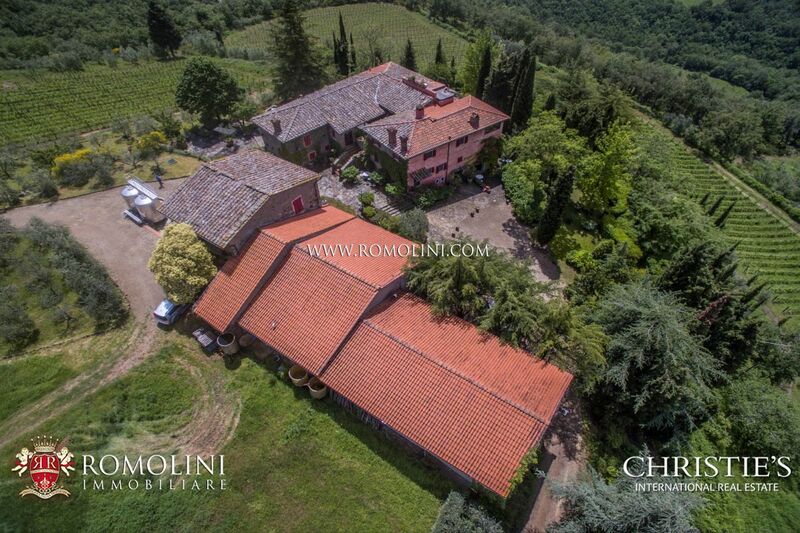 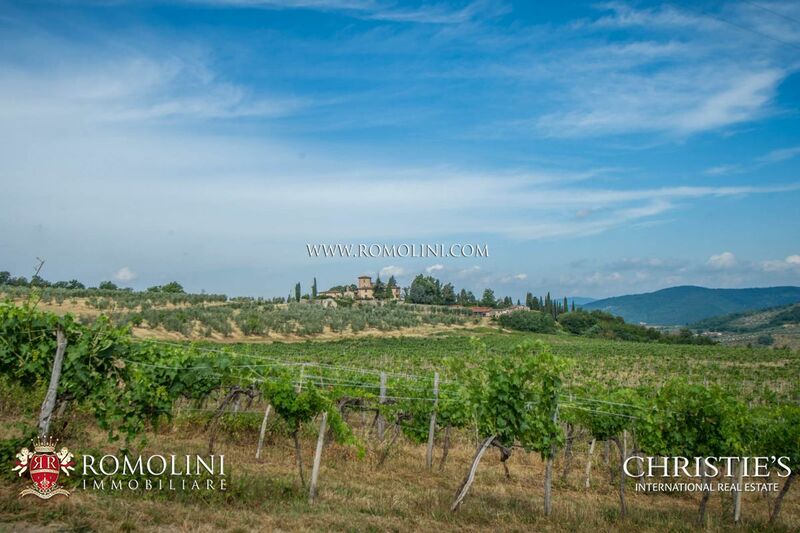 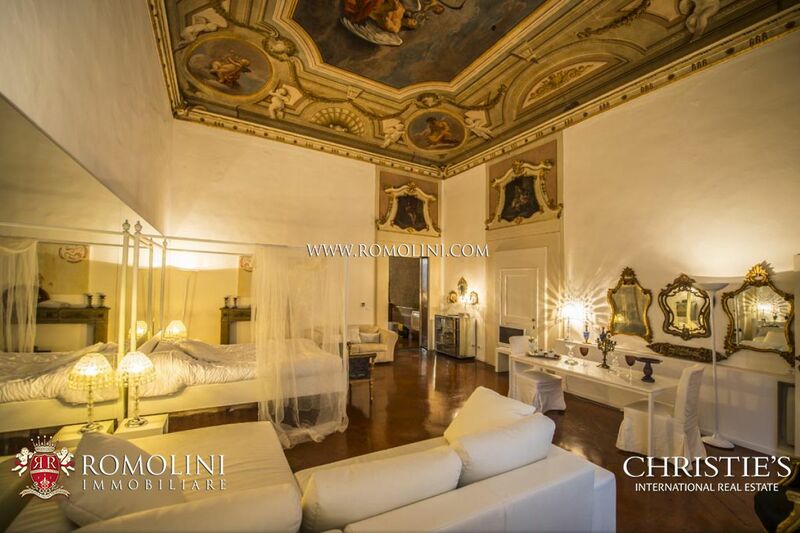 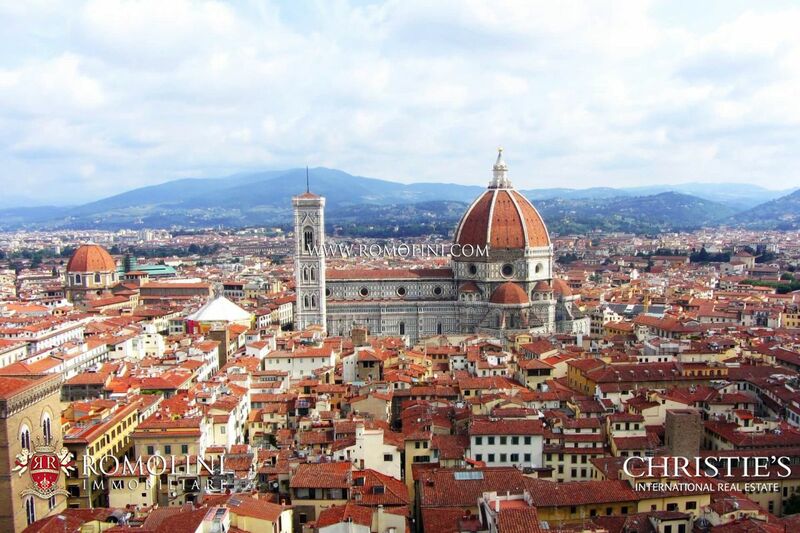 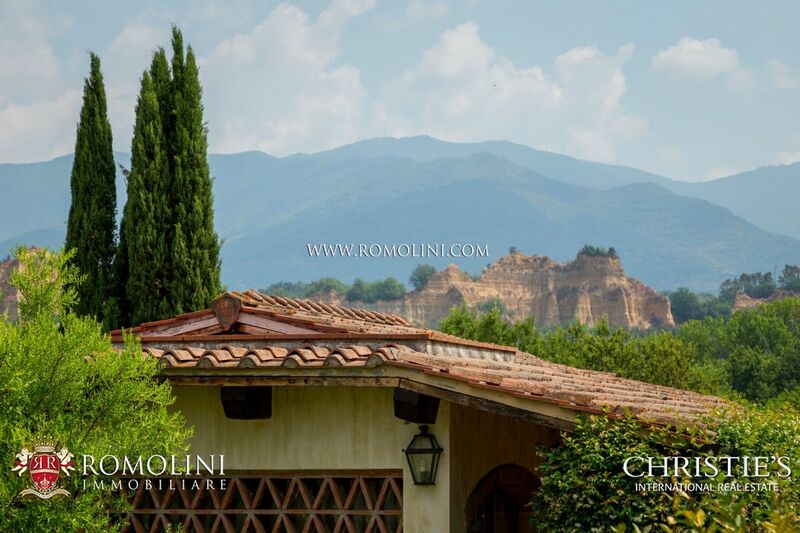 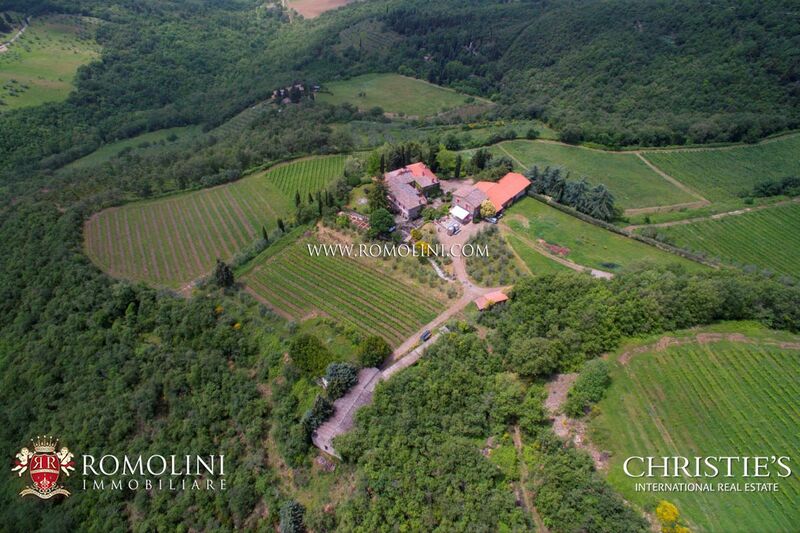 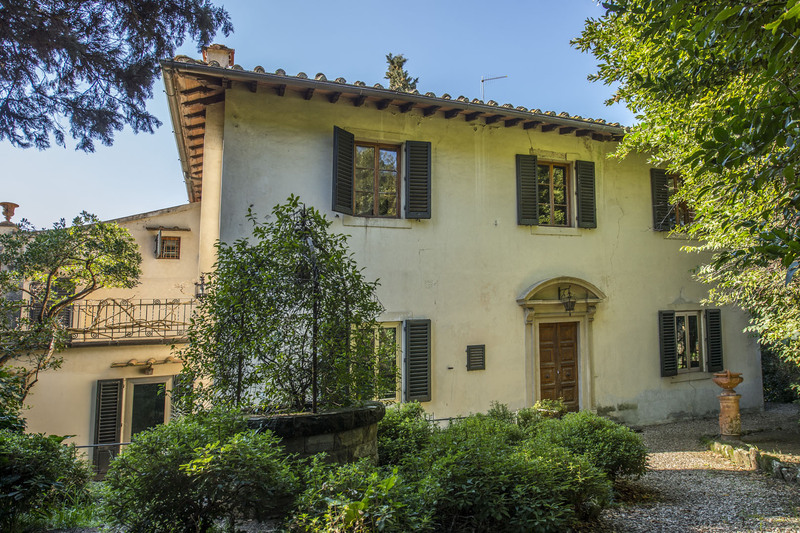 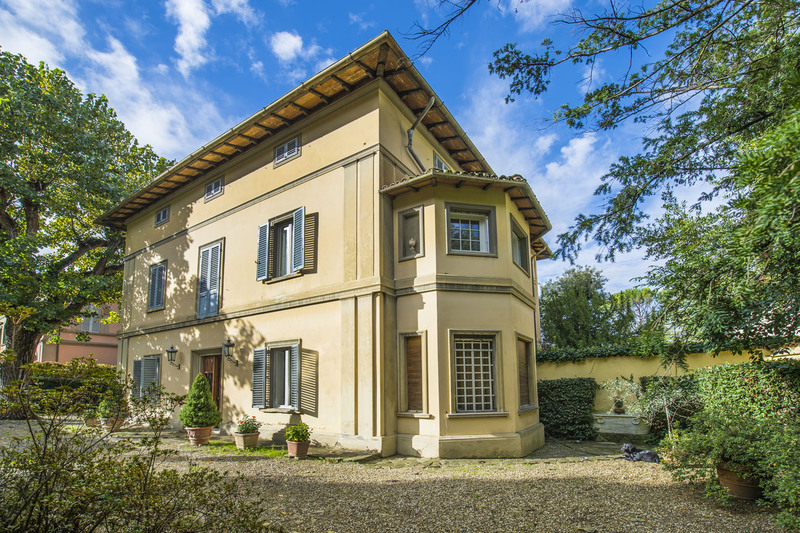 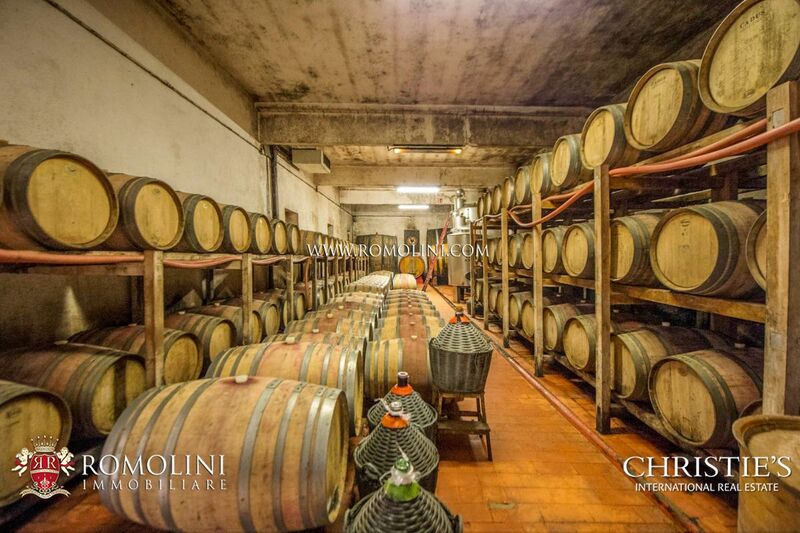 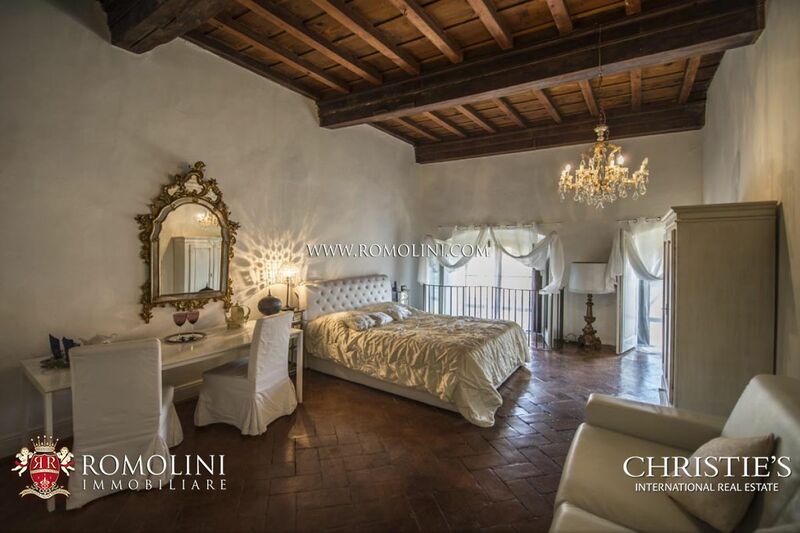 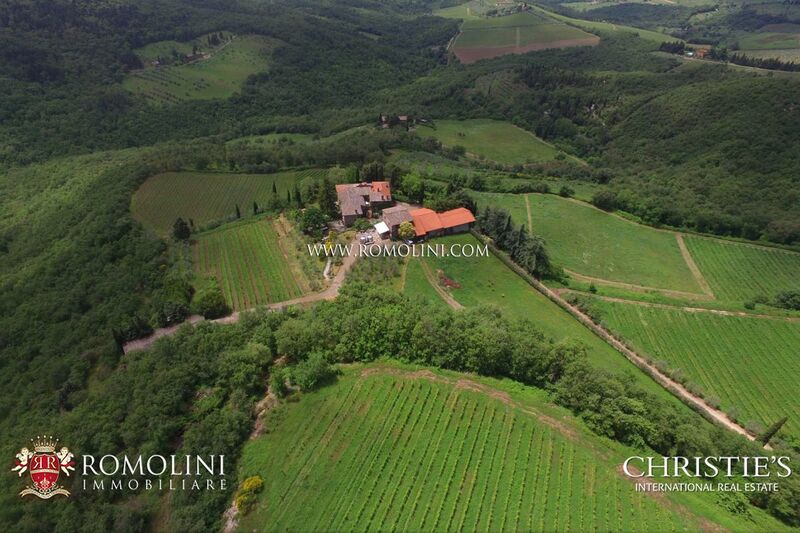 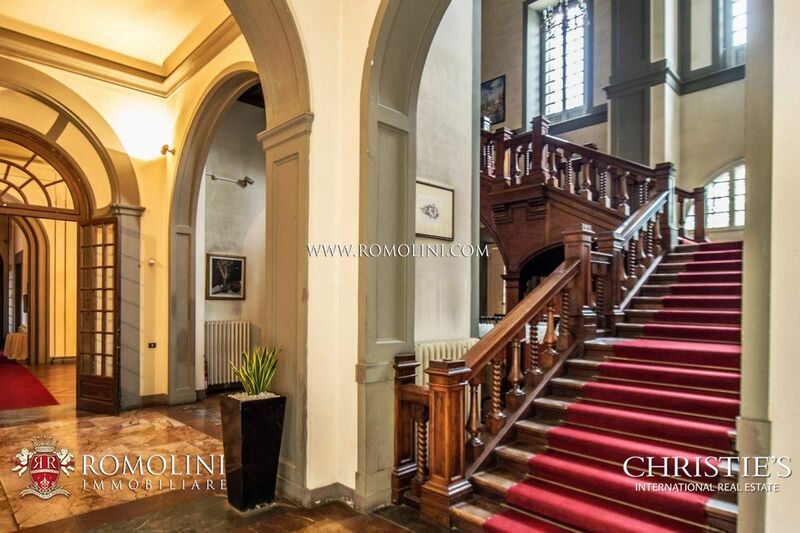 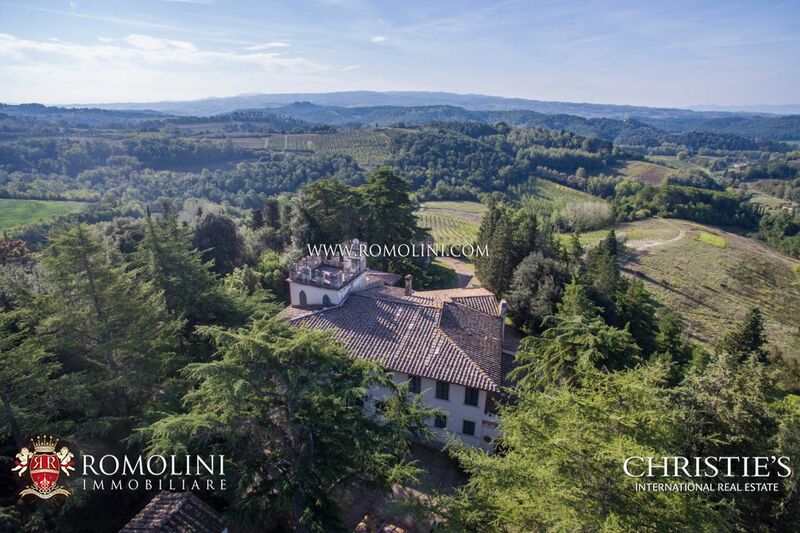 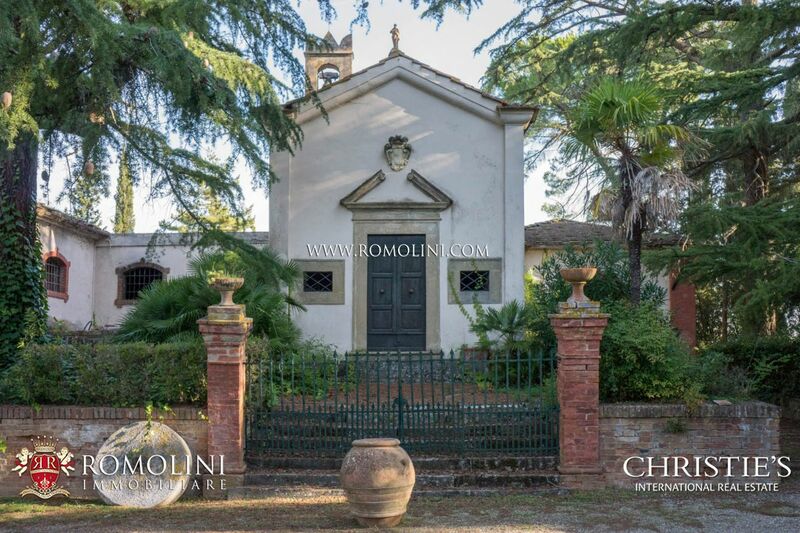 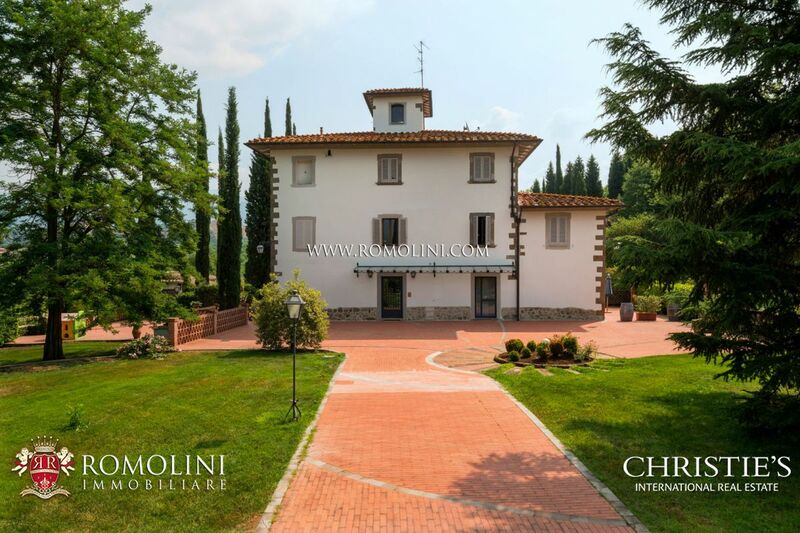 Romolini Immobiliare Christie's International Real Estate offers a wide choice of properties for sale in Florence. 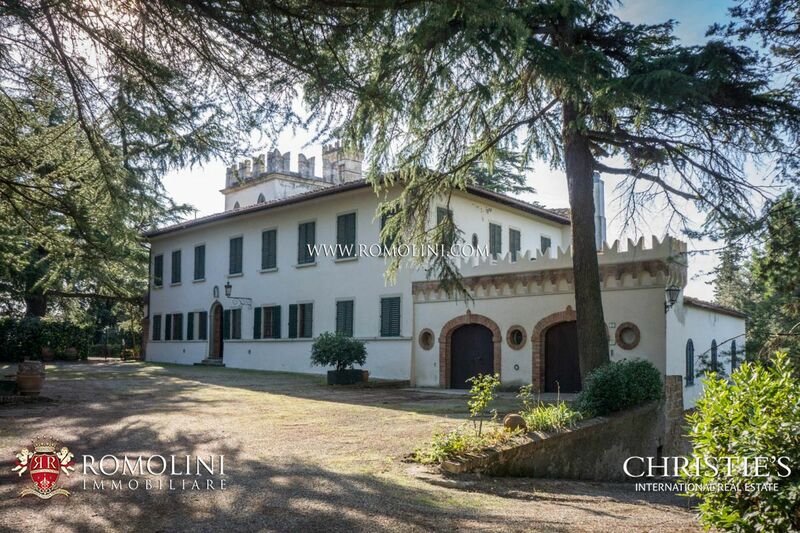 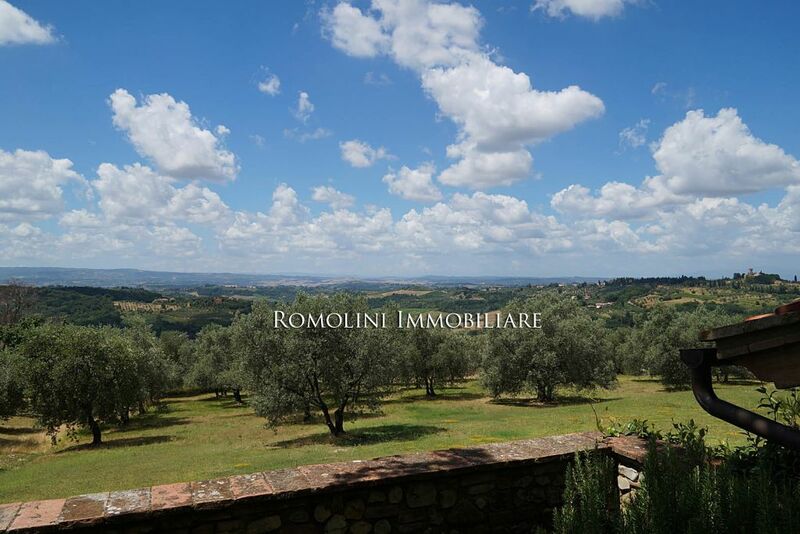 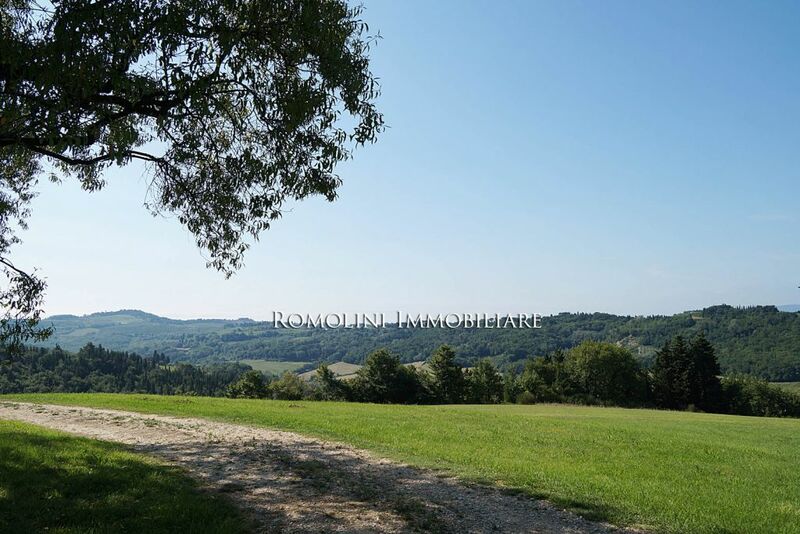 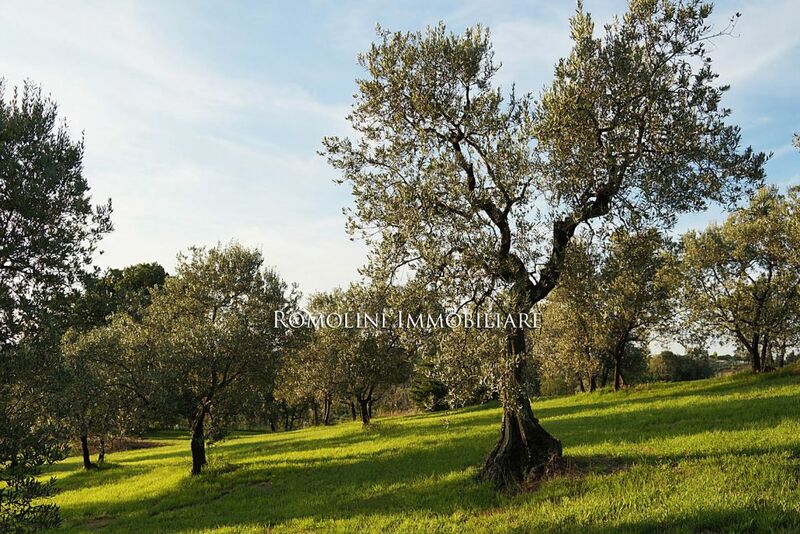 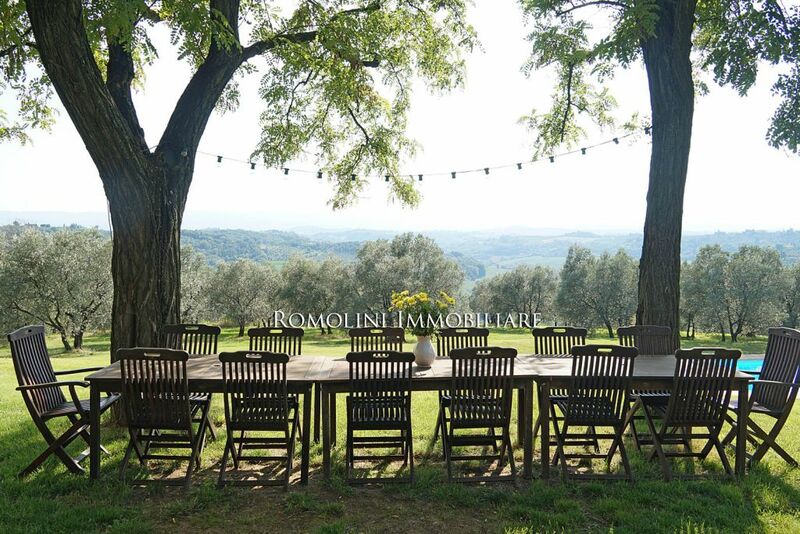 Luxury Villas, historical homes, prestigious apartments and penthouses with view on the city for sale in San Casciano Val di Pesa, Impruneta, Bagno a Ripoli, Fiesole, Galluzzo, Ponte Vecchio, Giardino di Boboli, Piazzale Michelangelo. 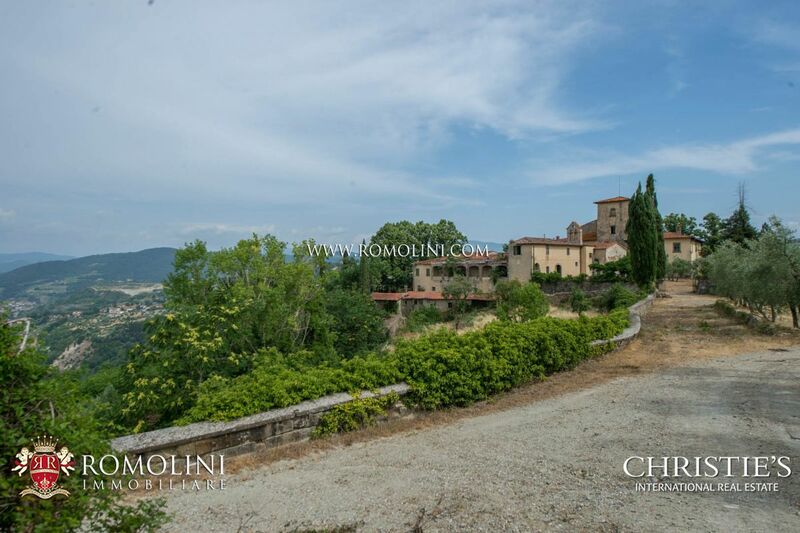 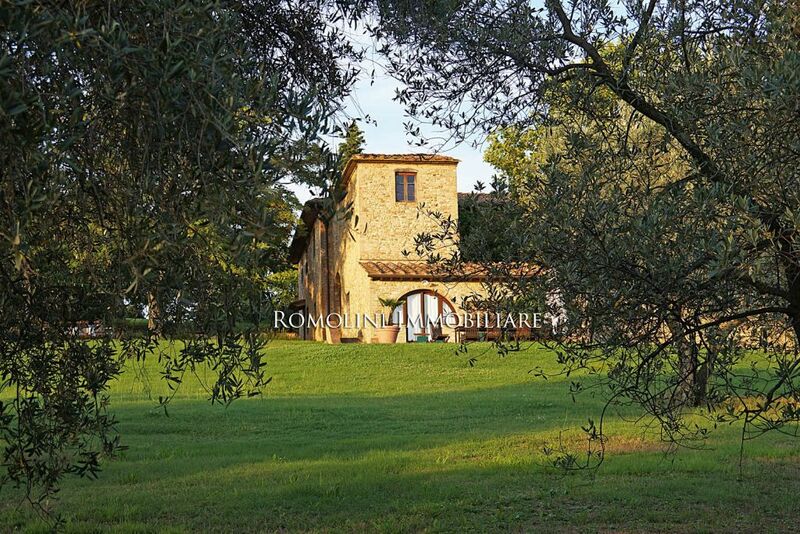 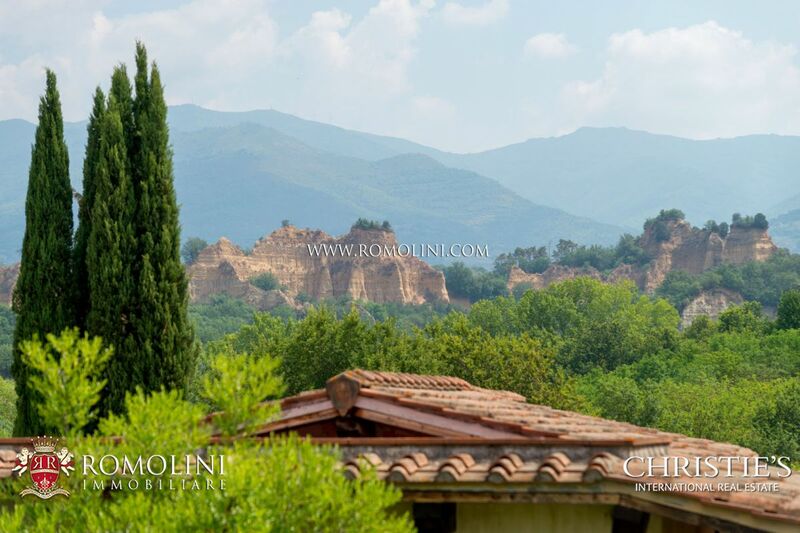 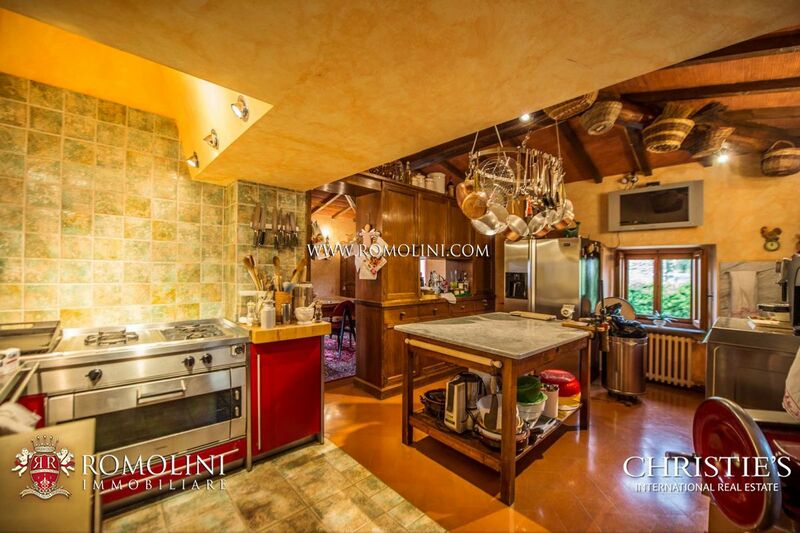 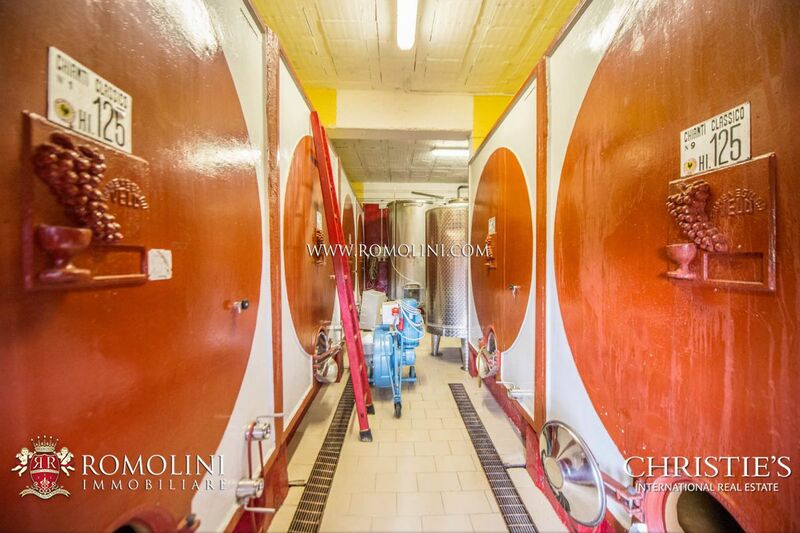 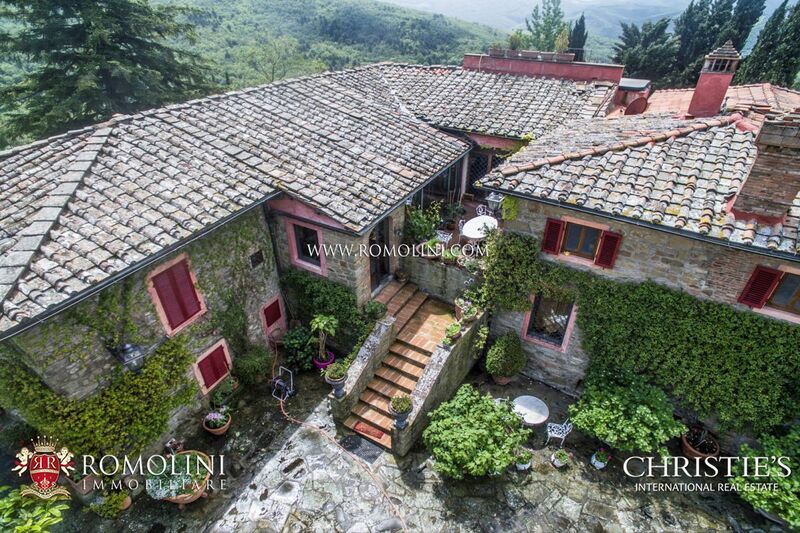 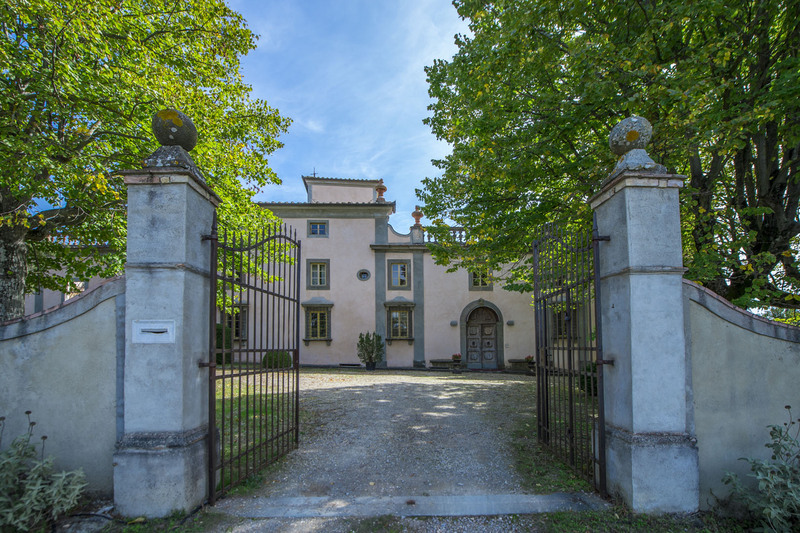 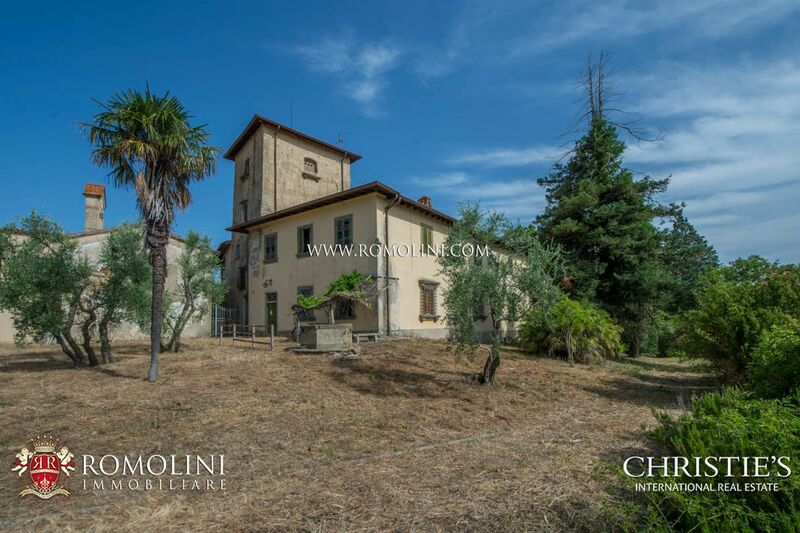 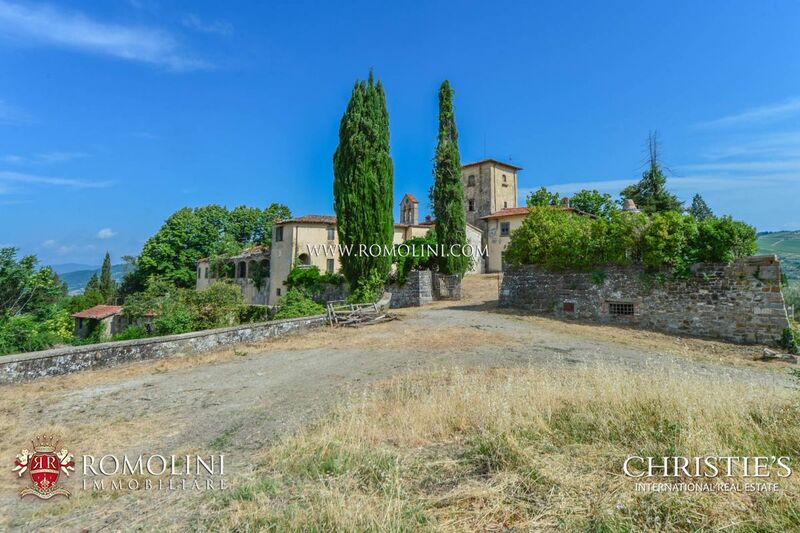 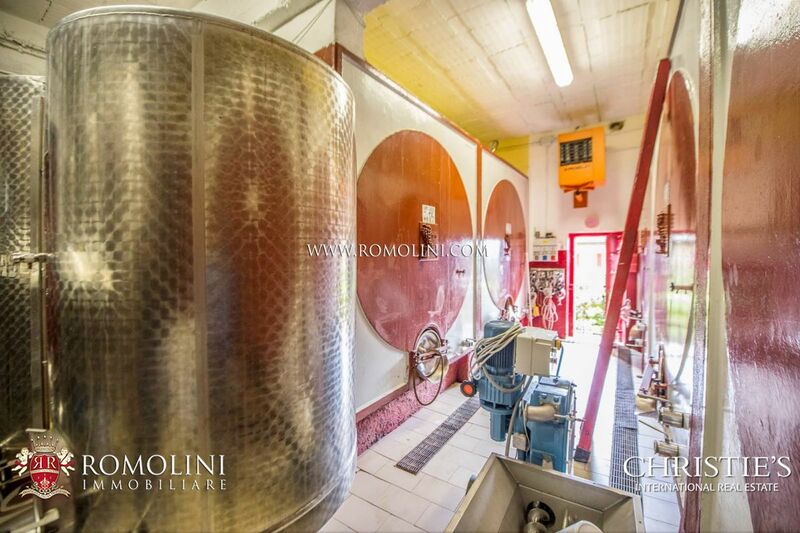 Beautiful historical villas for sale in Poggio Imperiale, Pian dei Giullari. 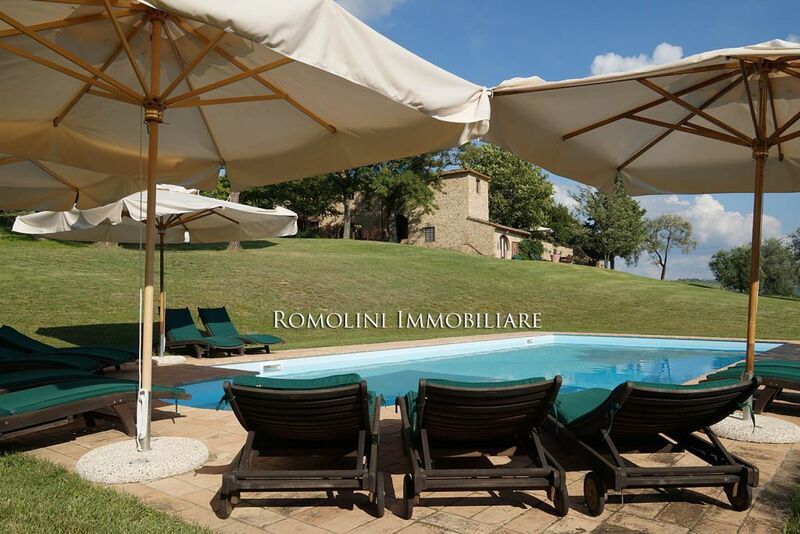 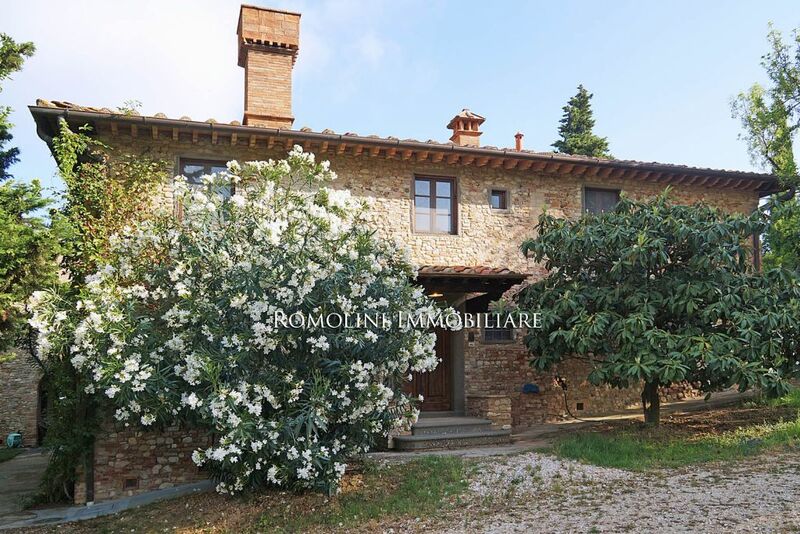 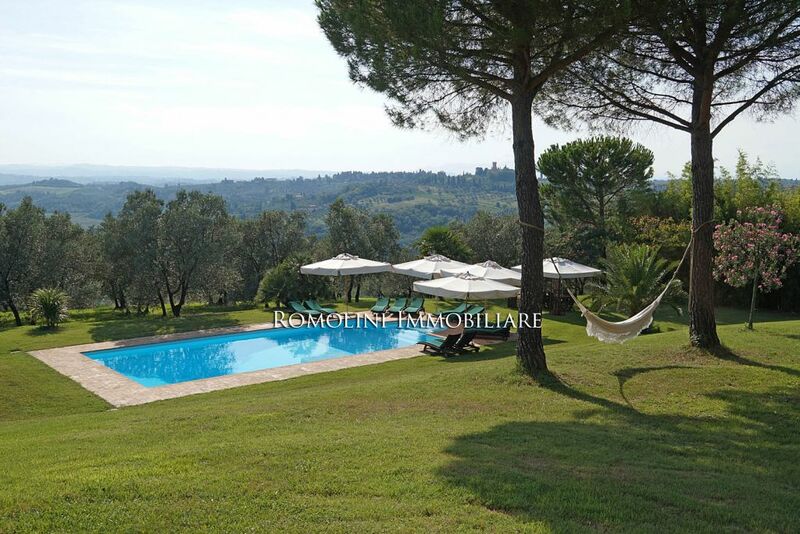 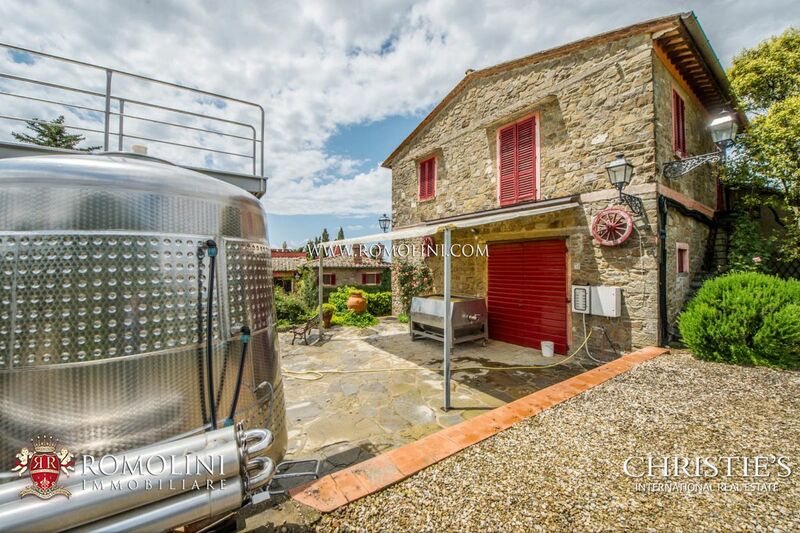 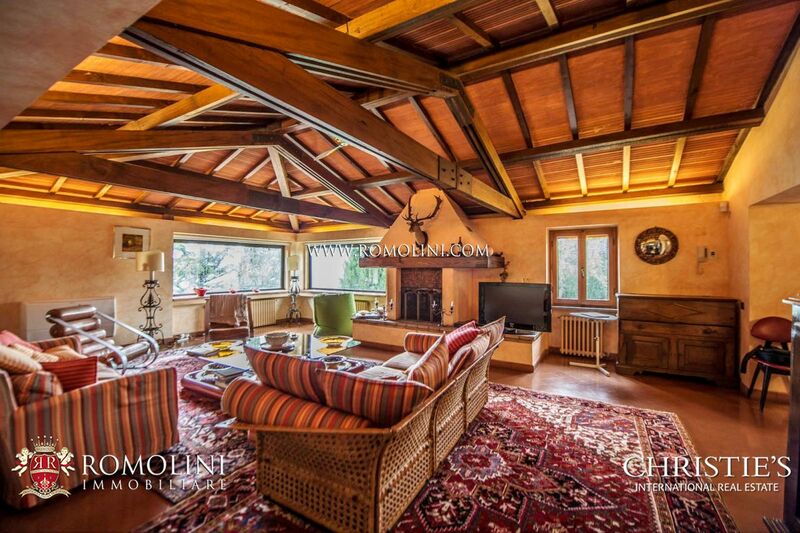 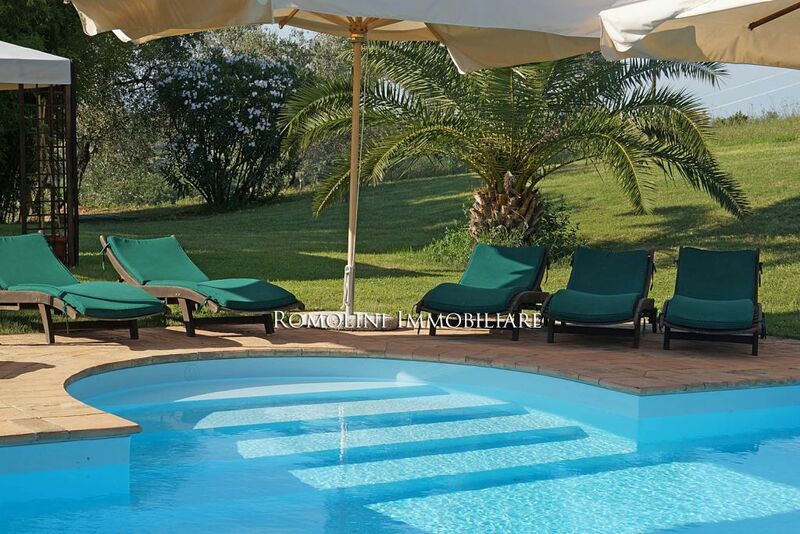 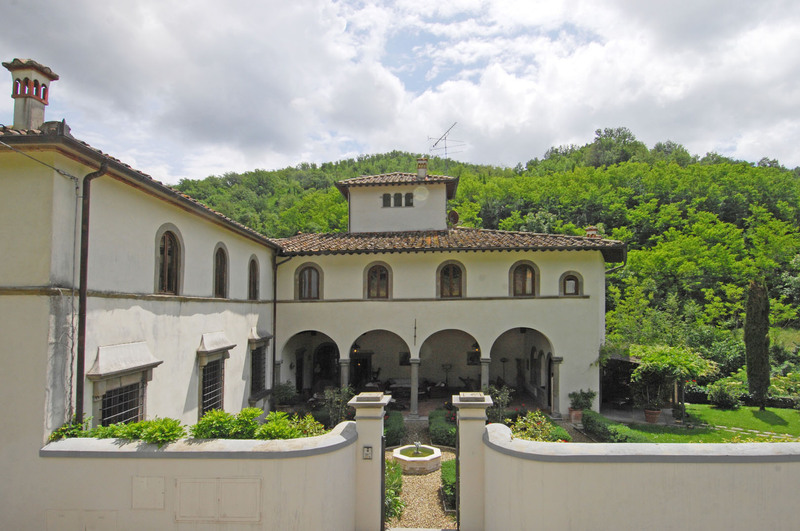 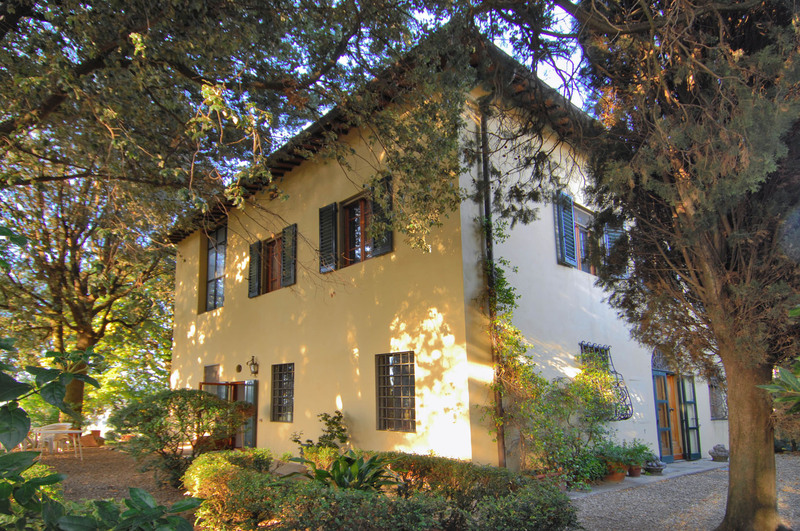 In Tuscany, in the province of Florence, luxury villa with pool, former barn, rural annex and land. 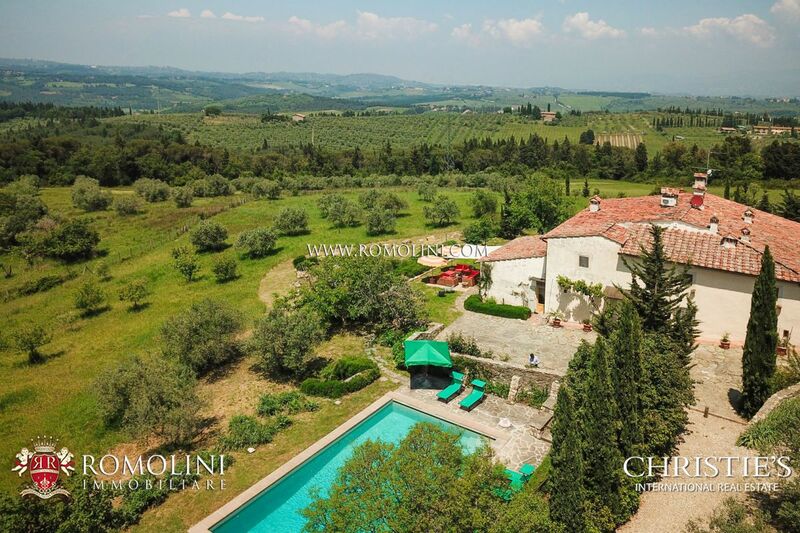 The villa, which boasts stunning panoramic views, is surrounded by 4 ha of land, of which 3 ha of olive grove and 1 ha of open field. 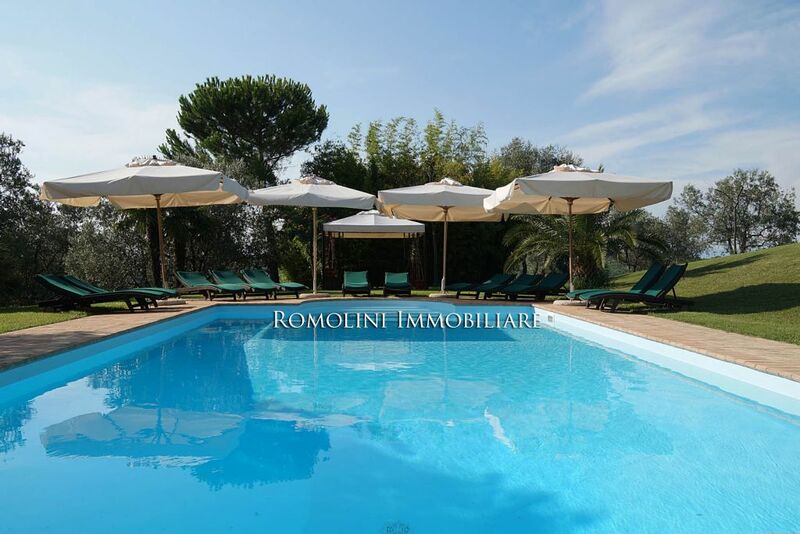 The property is completed by a pool (12x6 m) and a parking lot for 6/8 cars.